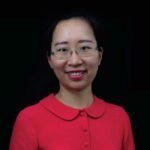 Dr Yu Jie (Cherry) is China Research Fellow at the Asia-Pacific Programme, Chatham House, focusing on the decision-making process of Chinese foreign policy as well as China’s economic diplomacy. She speaks and writes frequently at major media outlets and regularly briefs senior policy practitioners from the EU institutions, the UK Cabinet Office, and the Silk Road Fund in Beijing, as well as major corporates. Yu Jie has testified at the House of Commons Foreign Affairs Committee, and was head of China Foresight at LSE IDEAS. Prior to LSE, she was a management consultant, specializing in Chinese state-owned enterprises investments in Europe and Chinese market entry strategies for European conglomerates at the London Office of Roland Berger Strategy Consultants. Dr Yu has been recognized as a ‘Leading Woman’ of the London School of Economics, and remains an associate of LSE IDEAS. 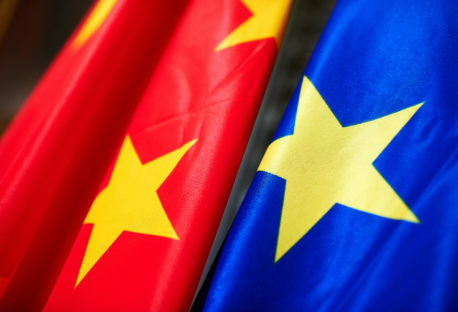 Ahead of the EU-China Summit, Dr Yu Jie argues that given an increasingly fractious relationship with Washington, China will be looking to adjust its strategic bilateral partnerships in Europe.